If you don’t already know, let us remind you again how the female species are such extraordinary creatures and you would be one lucky man if you managed to steal their heart. But that’s not the only thing you can steal. Take a look in their handbag, bathroom or dressing table and you’ll discover treasures worth “stealing”, for your own benefit! We’ve shortlisted five things that you might consider taking (asking) from them so do read on. Ever wonder how we get to keep our lips smooth and shiny? Well, that’s all due to the use of lip balm. Once you apply them onto your dry lips the results will be instantaneous and you can say goodbye to chapped lips. So try it on and you won’t regret it. You’ll definitely find one lying around in her handbag and make sure you don’t mistake it for lipstick! Women pride themselves in their crowning glory and one of the beauty items they will always have within reach is either a hairbrush, a reliable hairspray and even a hairdryer for days when they need to get their hair together. So guys, why not tame your unruly hair and snag these items from her. You’ll thank her for it once you see how perfect they come in handy. We ladies smell good too and most of the time it’s all due to a little help. 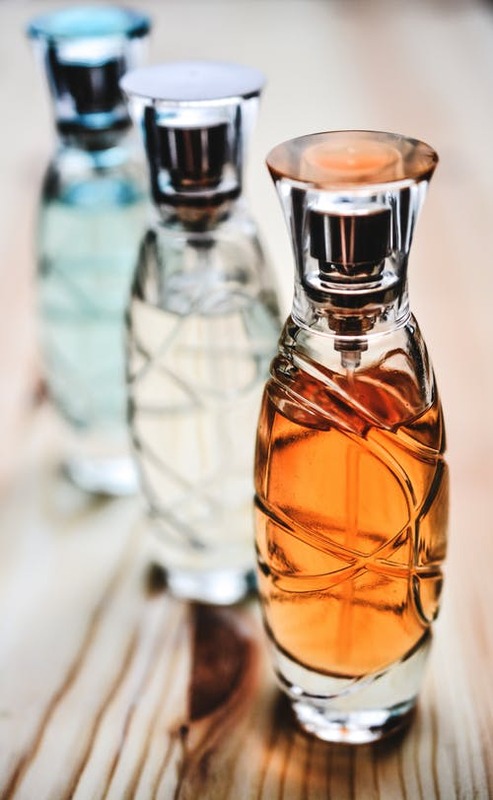 There are plenty of unisex perfumes out there nowadays and if you’re in need of a little fragrance to pick you up or to just smell fresh during that busy day you’re having, take a peek in her bag and just spray a little on you and she’ll be all smiles when she comes near you. Women really work hard to look good and to feel good. Sitting all day in an air-conditioned room or even when you’re always on the run requires you to always moisturize. So we’ll always have moisturizer or at least body lotion within reach. Why not dab some on your hands or face to add a bit of moisture to your dry skin. Don’t worry, no one will notice you’re wearing hers! This is such a practical thing to have in anybody’s possession so if you guys don’t have one, use hers. It’s the main tool to get those smooth nails of yours trimmed to perfection. The key is to take your time to do this. Trust us, she’ll appreciate your well-manicured hands just as you’ll appreciate hers. Any other things you think guys can” steal” from us ladies? Do share your tips down below.